There are already plenty of color options for the Galaxy S8 and S8+, including Midnight Black, Orchid Gray, Arctic Silver, Maple Gold, and Coral Blue. That's an awful lot of colors to choose from, but if you wanted a pink phone, you were unfortunately out of luck. Samsung has announced a new color of the S8+, named "Rose Pink," but it will only be available in Taiwan (for now). 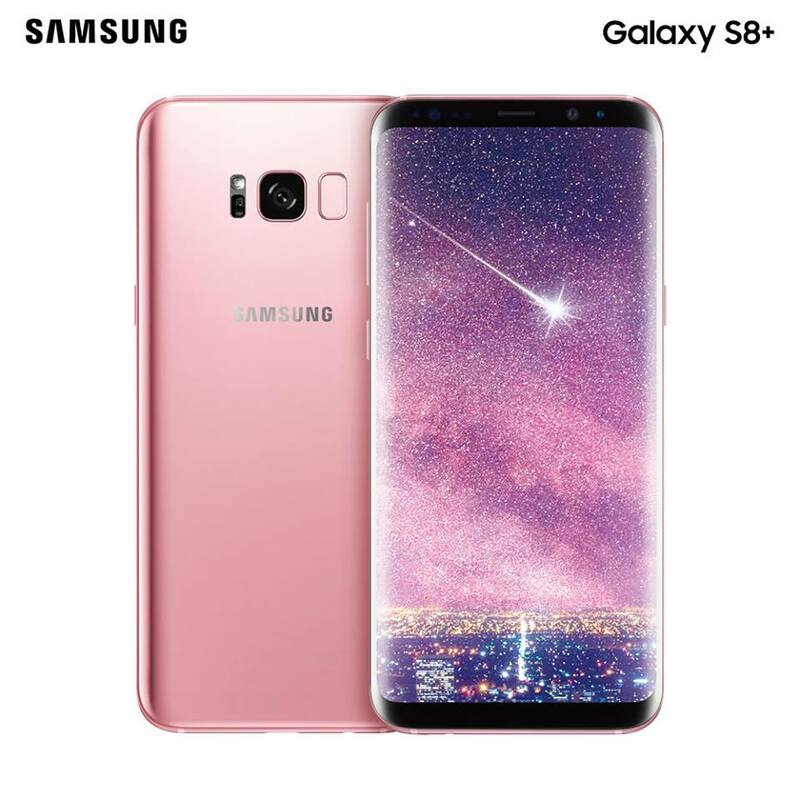 The Rose Pink model joins the other S8/S8+ colors available in Taiwain, which were recently rebranded for some reason. Coral Blue has become Ice Lake Blue, Orchid Grey is now Smoked Purple Grey, and Maple Gold is Quicksand Gold. There are no unique hardware changes or anything like that in the Rose Pink model - the only difference is the color. 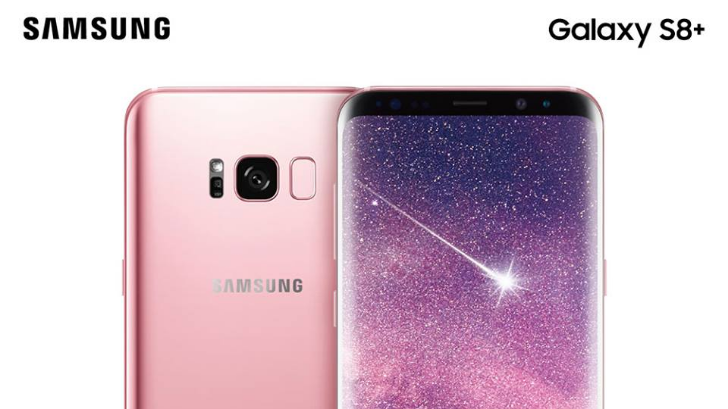 It's unknown at this time if Samsung plans to release the Rose Pink color in other regions. The "Pink Gold" S7 and S7 edge arrived in the US after initially only being available in South Korea.